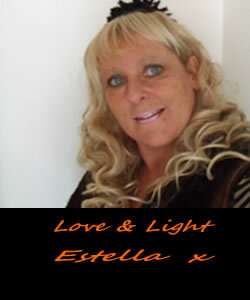 Thank you for taking the time to visit my website and should you have specific questions regarding your life's journey and where it may be heading or indeed looking for guidance in love and relationships, careers / jobs or just general life problems and circumstances and are not sure which path to take, I can certainly help you with the insight and guidance you seekand give you a clearer idea as to what the future may hold for you. medical / health or financial gains ( ie lottery wins etc ). nature and all it's contents therein must be seen and regarded as for entertainment purposes.